Hey guys we have made it to December 2018 which means it is that time of the year again, when we spend time with family and friends. 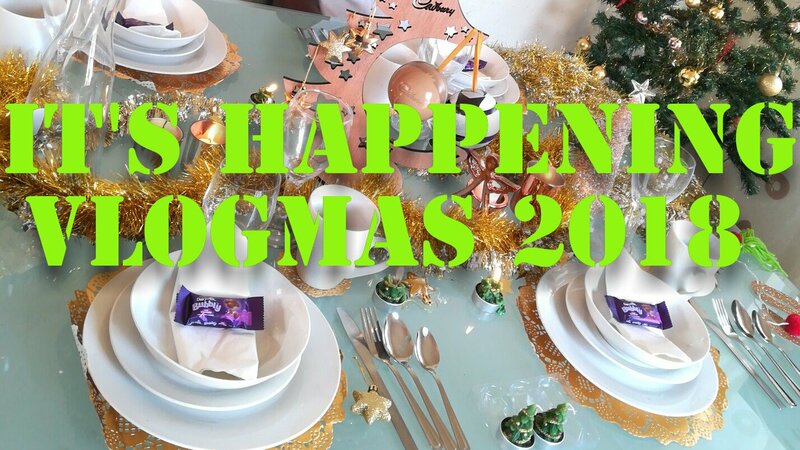 So as bloggers/youtubers we have this thing called vlogmas/blogmas were you vlog/blog your day and post it the following morning so that we get to see how the planning for Christmas is going. most of you guys will enjoy. Giveaway runs till the 13th of December. Winners will have till December 24th Midnight to claim their prize. Giveaway opened to SA residents only. Let's have a great holiday guys. See you on the vlogs.